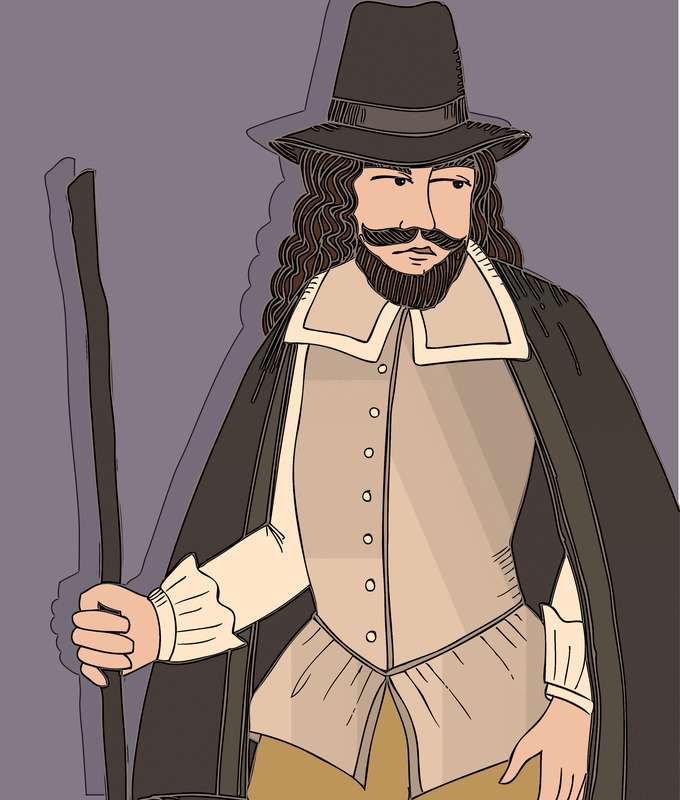 This is Matthew Hopkins (1620 – 1647.) I write this with a scowl on my face… what a women-fearing-pig. This self-proclaimed English Witch Hunter gave himself the title “Witchfinder General” and, along with 2 assistants, managed to send about 300 women to the gallows. He used absurd torture methods to make his victims confess to witchcraft, one of which was to cut their arm off with a blunt knife- if she didn’t bleed- she was a witch. He also performed the “swimming test.” This involved tying a woman to a chair and throwing her into the water. If she floated, she was a witch. He died of tuberculosis— I’d like to think there were a few unsettled spirits lurking around his bed as he took his last breath. By all accounts, this woman was the devil. This evil socialite maintained a prominent position in New Orleans’ social circles- she wore beautiful clothes and had fabulous parties in her very posh mansion. What guests didn’t know was that within those walls, existed a torture room- chock full of body parts, dead slaves, and living slaves- mutilated in ways that one just can’t fathom. Her revolting secret was discovered on the night the mansion caught fire. The slave cook (who was shackled to the stove) lit herself on fire to commit suicide rather than face the wrath of Madame LaLaurie. Firemen who discovered this mess ran from the scene vomiting. The slaves that survived begged to be killed. I’d rather you look it up yourself than actually type out the things that were done. When an outraged mob showed up at the LaLaurie Mansion, her and her husband escaped. 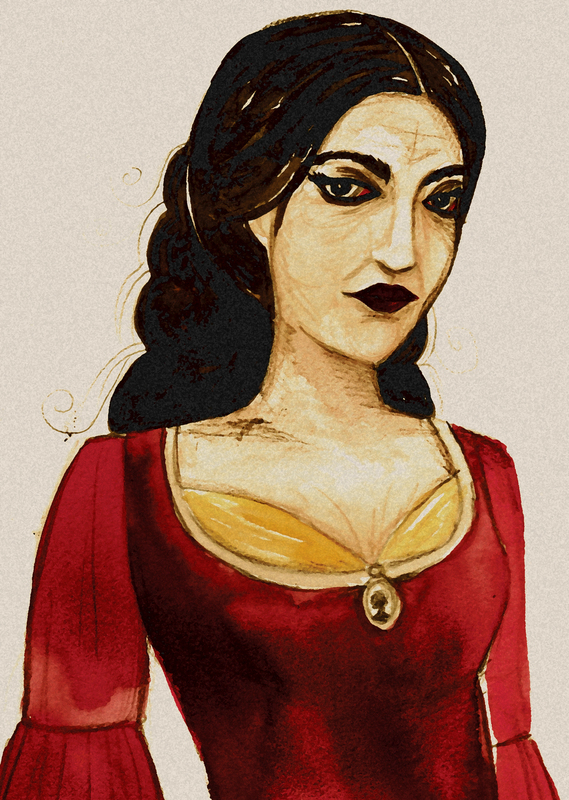 Rumor has it that she took a boat to Paris (and died in a wild boar hunting accident) but no one knows for sure what happened to one of the top ten most evil women in history. She was never tried for her crimes. 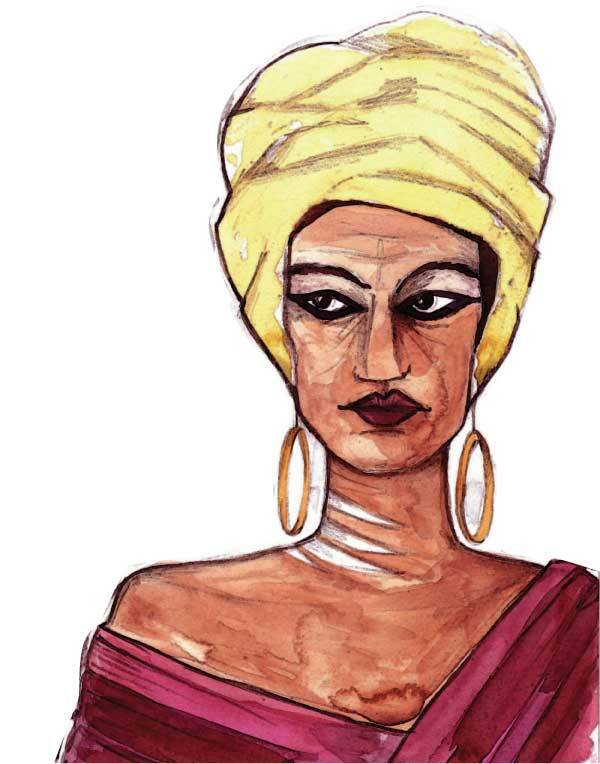 Marie Laveau (1794 – 1881) was the most famous and powerful voodoo Queen of New Orleans. She was known to be exceptionally beautiful and extremely powerful. There are creepy stories surrounding Marie, her pet snake “Zombi” and supposed blood-drenched rituals as well as reported sightings of her walking about New Orleans after she was known to be dead. Some say that if you draw three “X’s” on her tomb she might grant you a wish- but the truth is, Marie had a vast network of informants throughout the French Quarter that gave her an “all-knowing” mystique (she also ran a brothel- which, garners it’s own type of blackmail/forced informant type scenario.) She combined Catholicism with the Occult to instill fear and gain power. Ahem… but if I were to say… you know, just be passing by her grave- I’d DEFINITELY draw the three X’s. You never know. did this a while ago- and may have posted it before, but seems more timely to put it up here now. Have a lovely day. 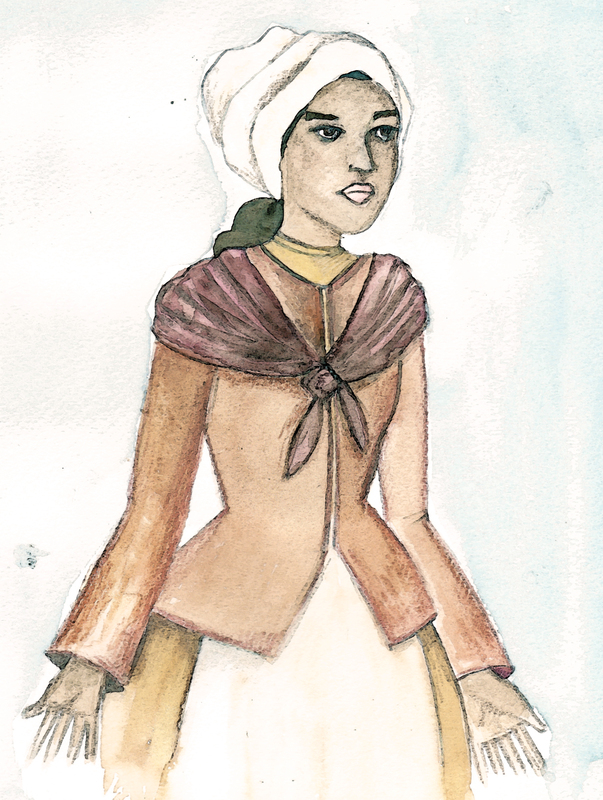 Tituba was a 17th century slave in Salem, Massachusetts. She was one of the first to be accused of practicing witchcraft during this extremely dangerous time. Her confession was coerced, and she went down fighting so to speak. After confessing to speaking with the devil, she began accusing others -as well as- black dogs, hogs, a yellow bird, red and black rats, cats and a wolf. She confessed to riding sticks to various places and of seeing creatures with arms, legs and wings! Honestly— I think Tituba (originally thought to be from Barbados) got caught practicing her own religion and knowing full well she didn’t stand a chance against a village of ignorant bigots- decided to just f— with everyone. Her random and unsettling confession sent everyone in Salem into a violent rampage. Even though she confessed to a capital crime -and- she was a slave, she never stood trial, nor was she executed (at least, not a recorded execution.) She was said to have been released from jail after the trials- but there is no record of where she went. The ladies of Gallows Hill— These women: Sarah Goode, Sarah Wildes, Susannah Martin, Rebecca Nurse, and Elizabeth Howe were executed on Gallows Hill on July 19th, 1692. The map indicates the approximate location of the execution and grave site in Salem, Massachusetts.